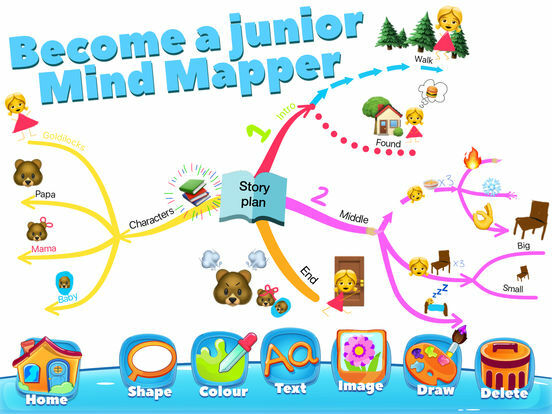 Unlock your child’s imagination with iMindMap Kids. Support literacy and encourage creative thinking in early education. 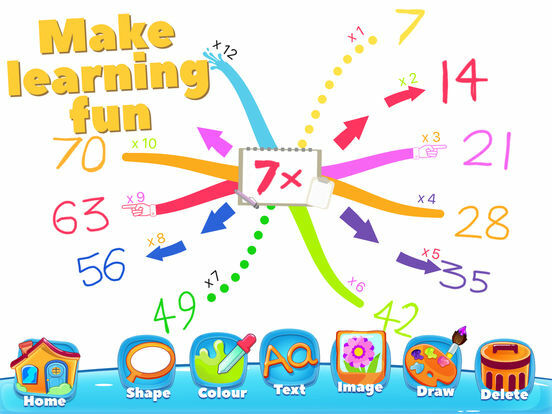 Create colourful iMindMaps that tell stories, express thoughts and develop big ideas. 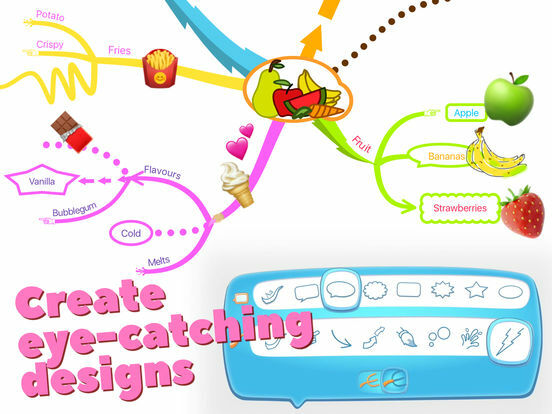 iMindMap Kids is the perfect first step into the wonderful world of Mind Mapping! 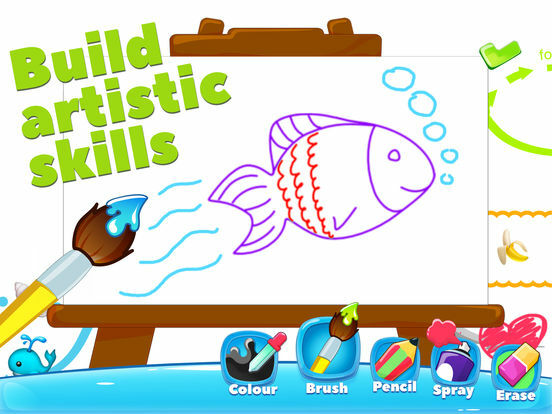 It’s their own visual thinking space, proven to develop literacy, creativity and problem-solving skills in children. 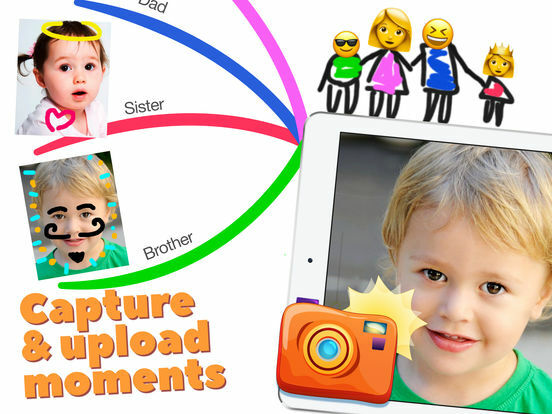 Save their iMindMap creations and share with teachers, family members and friends. What do children, parents and teachers think?